In 1992, Bishop Joseph Walker became the pastor of Mount Zion Baptist Church in Nashville, Tennessee with 175 members. Today, there are 30,000. Additionally, more than 200,000 people follow him on various digital platforms, amounting to one third of his church’s support. 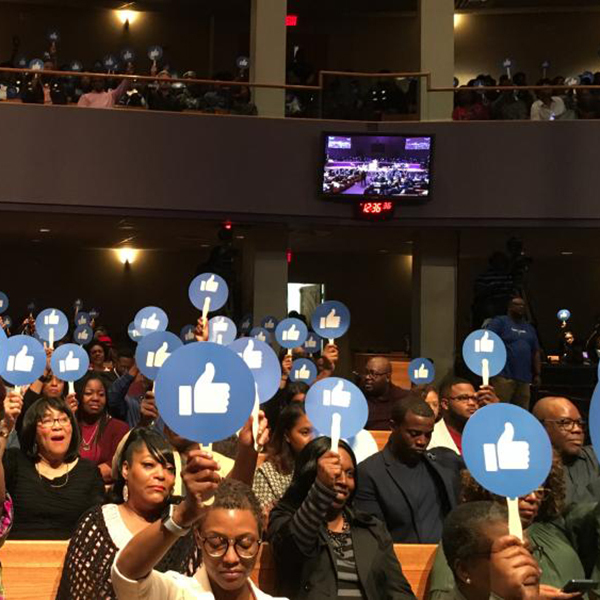 In April 2018, when the social media giant Facebook wanted to bring people and faith-based communities together, they called on some of the well-known pastors in the world. Bishop Walker was among them. “Jesus called us to go into the whole world and Facebook has given us that platform to be able to create groups where you can have meaningful conversations, to find out where people are hurting, to really craft ministry to meet people where they are," Bishop Walker said. According to him, it's important to take advantage of key opportunities to reach the lost and expand, which is what he discusses in his new book, No Opportunity Wasted. Watch him expound during his interview on CBN's "The 700 Club."